Continuously update curriculum, assessment and instructional methodology. 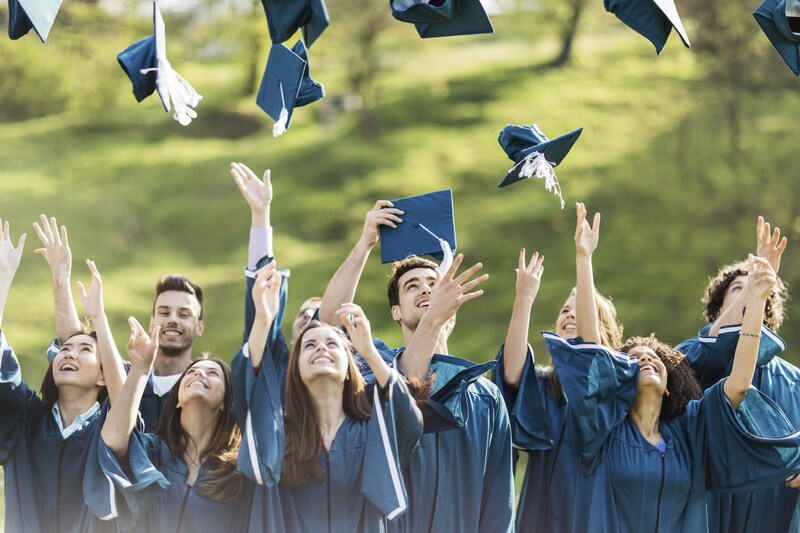 Develop a differentiated curriculum that allows students to meet and exceed the Pennsylvania academic standards and to be prepared for post-secondary experiences and careers. Support professional development initiatives that align with the goals of the district. Review the post-secondary achievement of United graduates. Provide resources that will enhance students' educational experience. Create policies and procedures to support district-wide wellness efforts. Provide a "highly qualified" staff that will be able to develop and implement a learning community that is child-centered and based on recognized "best practices." Implement a professional development plan based on data-driven research. Encourage and support continual educational growth aligned with best practices and state and federal requirements. Continue to be fiscally responsible while providing students with a quality educational experience. Explore grant opportunities that align with the mission and goals of the district. Develop business partnerships that enhance the Districts' efforts. Review operations for efficiency while continuing to provide students with a high quality education. Maintain a facility that provides a safe, healthy and productive learning environment in which students and staff can maximize their efforts. Identify building maintenance/construction project items. Maintain a plan for facility improvement. Expand the district public relations/marketing plan to inform the public of education trends and school accomplishments. Develop a program for area Realtors. Enhance district communications (newsletters and website). Superintendent and School Board Secretary serve as non-voting members. The Solicitor, elected and hired for a stipulated fee by the Board, advises the Board in legal matters and completes various legal activities involving the School District. What Are the Qualifications for School Board Membership? What is the Role of the Superintendent with the School Board? When Does Your Board Meet? Regular monthly meeting of the Committee of the Whole (Work Session) is the 1stTuesday of the month (7:30 p.m.). Regular monthly Board Meeting, when votes are taken, is the 2nd Tuesday of the month (7:30 p.m.). School vacations, holidays, budget deadlines and board reorganization may change these dates and are advertised in advance. Meetings are held in the High School Board Room. How Do You Address the Board? At the monthly Work Session, public comment will be initiated at the beginning of the agenda. Public comment will be initiated at the beginning of the Regular Monthly Board Meeting as well. All comments and questions will be addressed to the Board of Directors. Board members will not normally respond to comments or questions from the public during the meeting unless recognized by the President for this purpose. When a large number of citizens wish to make statements, the President may limit individual presentations to five (5) minutes. How Do You Address Individual Problems? If you have a specific question regarding your child, begin by speaking with the teacher involved or with the building principal or administrator. If further discussion is necessary the question may be referred to the Superintendent. This procedure enables you to get a direct and immediate response from the individuals directly responsible. Concerns which remain unanswered may be referred directly to the Superintendent. 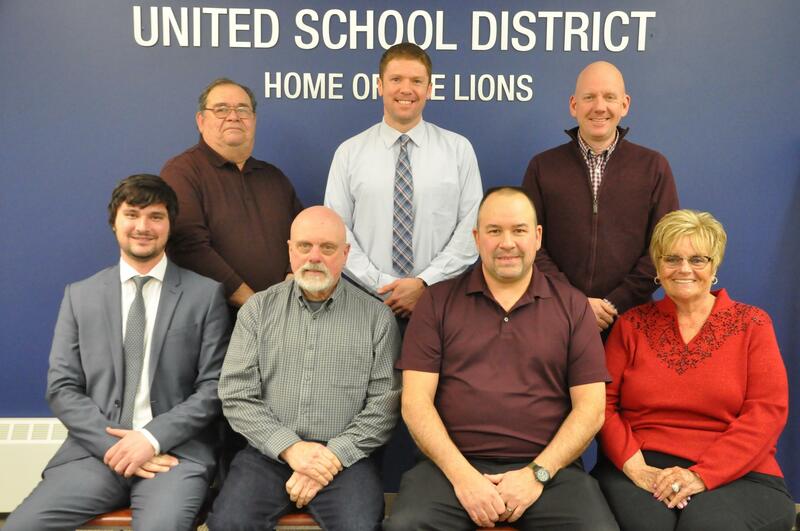 Board members are responsible for matters which affect the entire district, and they should only be contacted about individual problems if the family's concerns have not been addressed through the chain of command. For questions concerning the School Board, please contact Barb Turner.